A planetary gearbox is a mechanical device consisting of sun gear, the planet gears, the planet gears carrier, and the ring gear. Sun gear is located at the center that transmits torque to planet gears orbiting around the sun gear. Planet sun gears are located inside the ring gear. 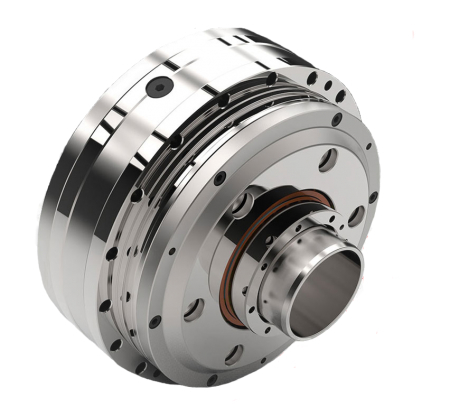 Multi-staged planetary gearbox is available by connecting the individual stage in sequence. 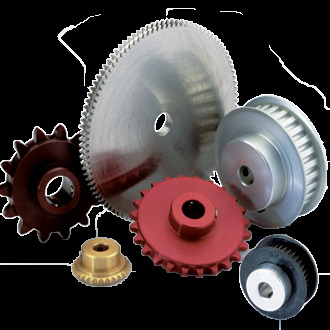 With the gear unit combination the individual stage is sized to the torque requirement. A planetary gearbox is a gear system utilized to increase the output torque and reduce load inertia while slowdown the speed. 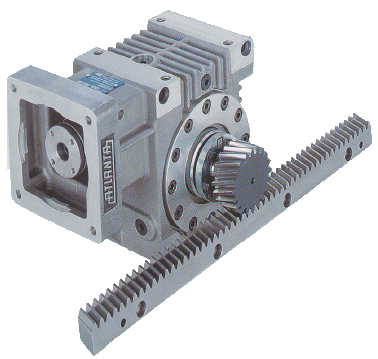 A gearbox provides speed and torque conversions from a rotating power source to another device using gear ratio. It can be used in various situations, such as precise machine tools, and anywhere else mechanical equipment. Precision, low backlash (less than 2 arc minimum) worm reducers, 5 frame sizes to 20kW.